All our Instructors are able to teach total novices to up to competent shooters and are ‘C.P.S.A. Qualified level 1 Instructors’. They are not only professional and experienced Instructors, but unlike some other shoots, each one has undergone a C.P.S.A. course lasting well over 6 days on safety and how to instruct, finished by passing a day long examination and assessment before becoming qualified. The C.P.S.A. 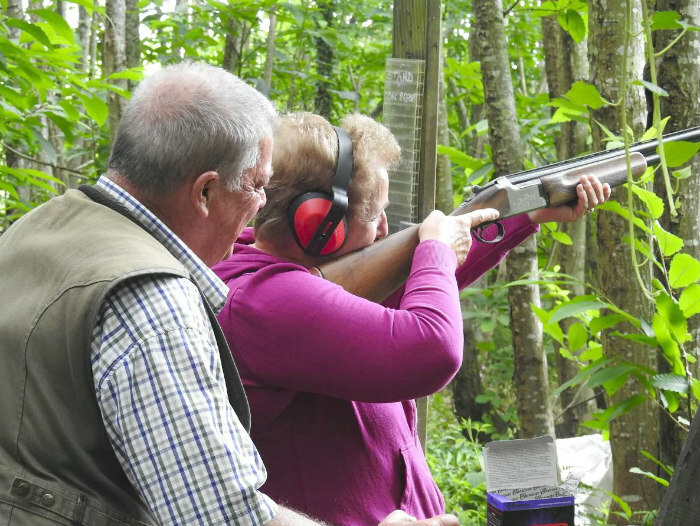 is looked upon as the leading body in Clay Shooting and ensure that all their Instructors are very capable and fully insured to instruct. 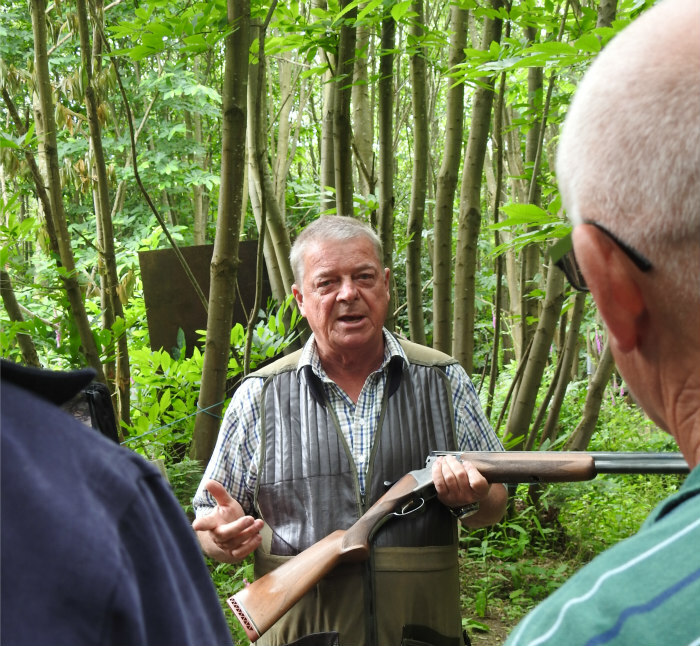 Only CPSA Instructor can take ‘Shotgun Skills Courses’ and issue Certificates.